Minimum quantity for "KENWORTH BUG LED BACKLIGHT 12V BLUE" is 1. DOES NOT INCLUDE THE KENWORTH BUG. 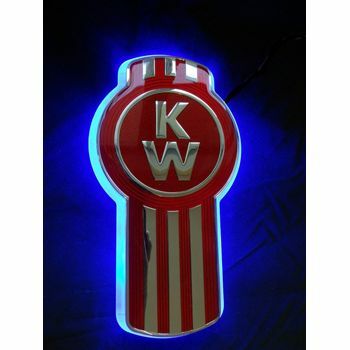 THIS LED MOULDING EASILY FITS BEHIND THE KENWORTH LOGO. LOOKS GREAT AT NIGHT.